The popular Tejano/C&W quartet serves up a new album of covers and will soon release some originals. Casillas (left): “I believe in what I’m doing.” Photo by Madison Simmons. The Squeezebox Bandits sound a whole lot like Texas. Their mix of Tejano and C&W reflects the upbringing of the quartet’s co-frontmen, Abel Casillas and Vincent Saldivar, who met as teenagers while playing a benefit concert at a jail in Fort Worth. The two grew up in the predominantly Hispanic North Side under the influence of a tapestry of cross-cultural music. Both men recall hearing radios blast everything from Tejano heavyweight Ramon Ayala to Nashville country star Dwight Yoakam. “I got the best of both worlds, and I got introduced to music at a very young age,” Casillas said. To honor their wide-ranging musical upbringing, the Bandits will release an album of covers on Saturday, April 5. 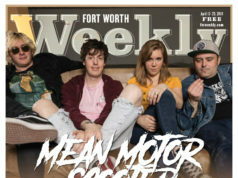 Sounds of Texas, the band’s sophomore effort, is 11 tracks of the songs that shaped the pair’s soundscape growing up in North Texas. They hope this will be the first in a series of cover LPs. The new record was self-produced and recorded at Zig Productions, Billy Herzig’s studio set in the basement of the Arlington Museum of Art. The cover CD will act as something of an appetizer for the Bandits’ new record of originals that the guys plan on releasing at the end of the year. 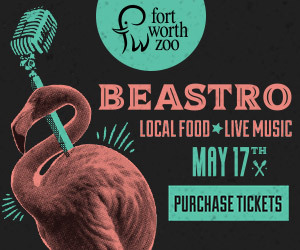 Casillas enlisted Fort Worth’s Smith Music to distribute Sounds of Texas, a deal that includes a spot in Buc-ee’s gas stations. The guys hope this wider distribution will bring in more fans and that that will lead to bigger gigs. 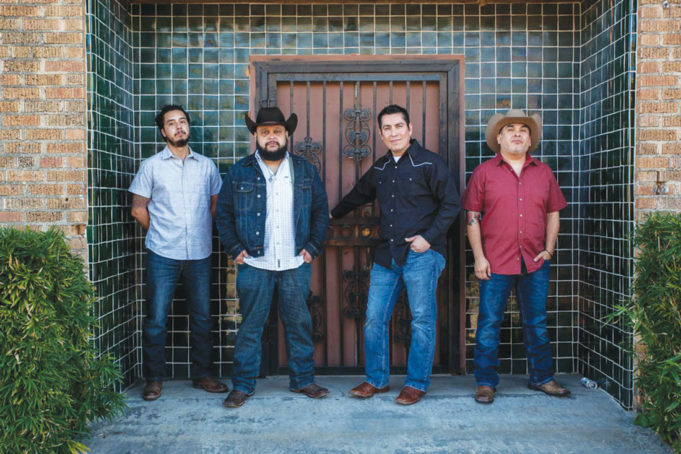 The quartet has carved out a spot for themselves in Fort Worth’s music scene thanks in part to a relentless schedule packed with up to five gigs a week for the past two years, some good relationships, and a sound that connects with a wide audience, drawing in fans of Tejano and country alike. 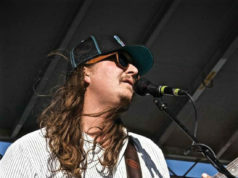 “A lot of people will come up after the show and say, ‘It sounds like Texas,’ ” Saldivar said. People growing up in Fort Worth, he pointed out, absorb Tejano music, whether through dining at Mexican restaurants or surfing the radio. Saldivar came to music thanks to his father, Victor Saldivar, a blues musician. They spent weekends, starting when Saldivar was about 10 years old, jamming with friends. At his childhood home, even the most mundane task required the right soundtrack. As a teenager, Casillas said he took a liking to the accordion, a hallmark of conjunto music. He fell in love with the instrument for its versatility, and once he began playing, he never stopped. Casillas and Saldivar met in a situation that sounds like a country song: As teenagers, they both played the same gig outside a small jail, a benefit concert for the inmates. They fell out of touch but reconnected through Facebook a few years back. Both sing, and Saldivar plays guitar and bajo quinto, a Mexican string instrument. The group has since added Matthew Calderon on drums and Austin Gardea on bass. Sounds of Texas reflects Squeezebox Bandits’ versatility, with tracks ranging in emotion from the tender (the moonlight-drenched “San Antonio Rose”) to the rowdy (the innuendo-laden “Guacamole”). The band’s namesake instrument opens many of the tunes and weaves a jaunty line through the rest of the instrumentation. Vocally, the group hits all the notes of country music. Casillas and Saldivar both sing with rich, oaky voices and no small amount of twang. As a collection, Sounds of Texas makes for a good time driving around, beer drinking, or dancing around the house. It’s a decidedly fun album. The Squeezebox Bandits will play a release show Saturday, April 6 at The Flying Saucer in Downtown Fort Worth. The group hopes to gain traction, maybe get signed to a studio. But for now, they seem content playing around their hometown and sharing the music they love. 9pm on Sat, April 6 at Flying Saucer Draught Emporium, 111 E 3rd St, FW. Free. 817-336-7470. These guys Jan a fun band to go out and have a good time to. I love watching these guys play! They are down-to-earth, good-hearted guys who love to have a good time entertaining their audience! I look forward to seeing them grow and getting the accolades they deserve! Keep it up!